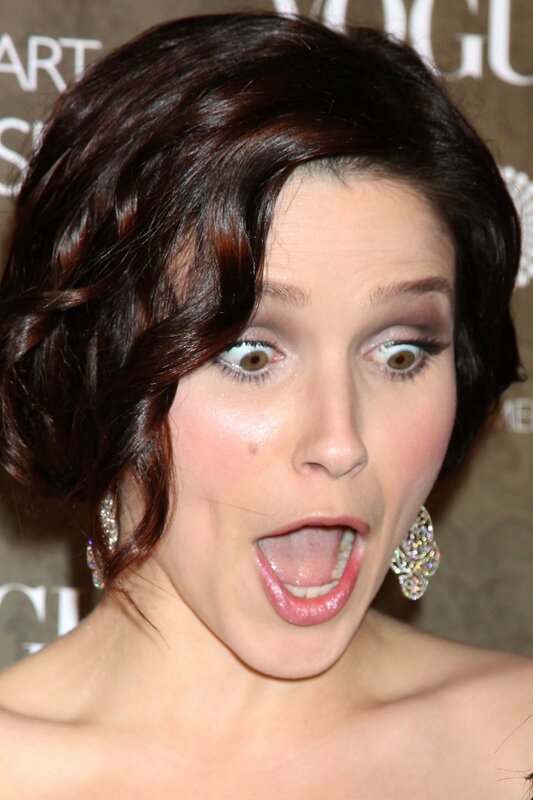 This entry was posted in What's that Expression and tagged expression of the day, facs, micro expressions, Sophia Bush. Bookmark the permalink. Clearly is surprise. It almost matches with all the signs of surprise. Raised eyebrows, raised upper eyelids and wide opened mouth.